The 230GF Glen Fry signature was produced in a limited run of 1000 from 1992 to 1997. 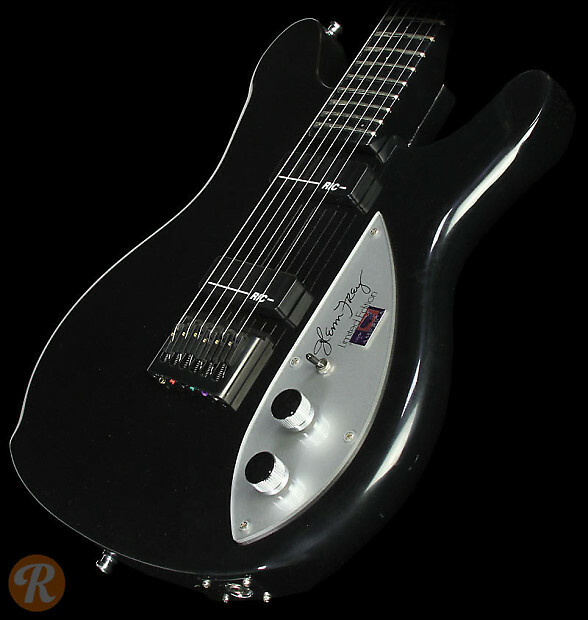 This guitar runs in contrast to more conventional Rickenbackers in its body shape, covered pickups, and bolt-on neck construction. This guitar also sported a white pickguard with Glenn Frey's signature.